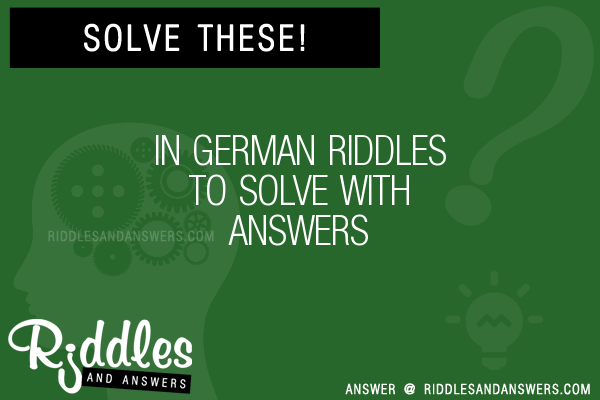 Here we've provide a compiled a list of the best in german puzzles and riddles to solve we could find. 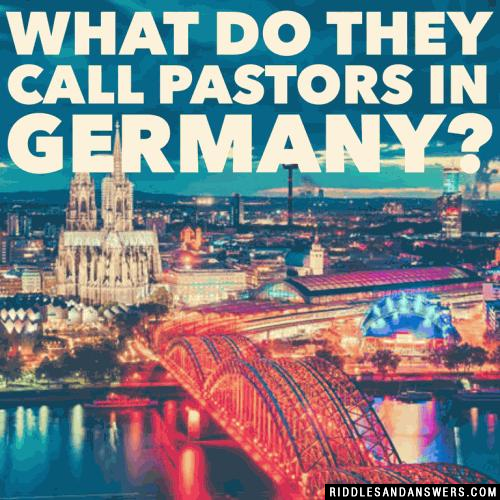 The results compiled are acquired by taking your search "in german" and breaking it down to search through our database for relevant content. 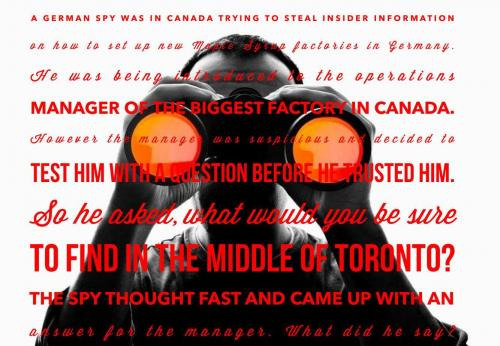 A rogue pilot was about to bomb Germany! The command was given, the hatch was opened and the bomb was released.